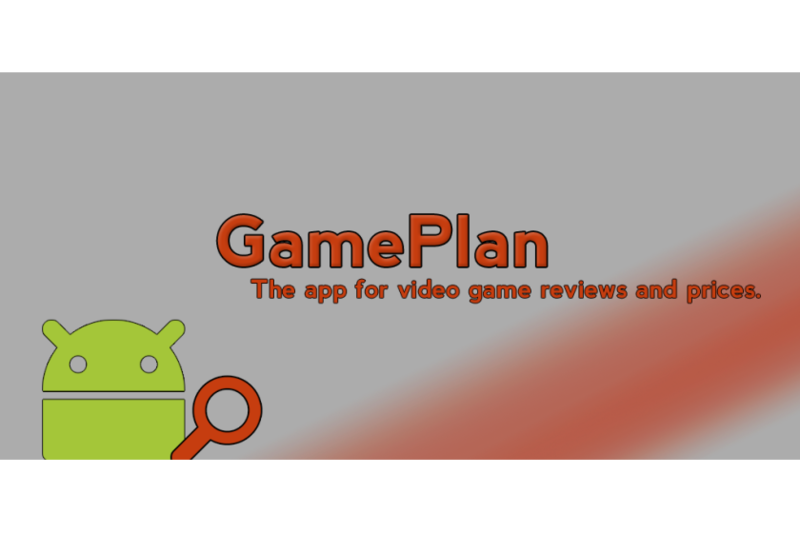 Gameplan helps save you money. 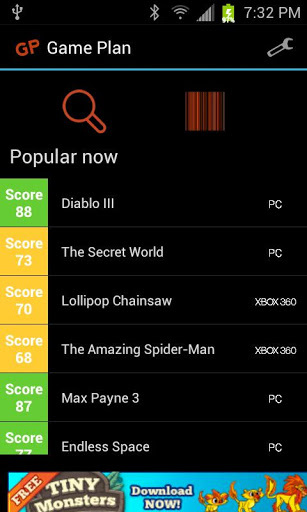 By providing an easy to use interface to quickly search and compare videogames you can spend less time browsing the shelves and more time playing. 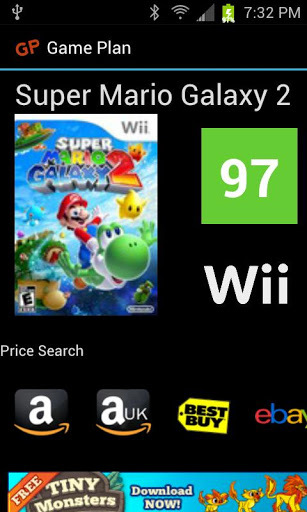 Being able to quickly compare prices across multiple retailers ensures you will always get the best deal. This was my first android app and I wrote it for two reasons. First I really wanted to learn android programming, and second I couldn't find an app that fulfilled this need. I was always frusterated when I was browsing the used section of Gamestop trying to find any hidden gems. 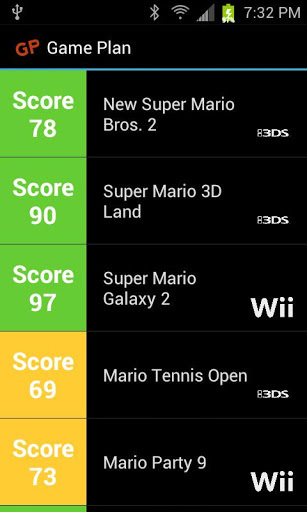 It was difficult to find reviews for games, then find prices on my slow 3G connection. This app allowed me to do it all at once, I thought I might as well share it and see if anyone else could get some use out of it. I am always open to new ideas, if you have been with me since the beginning you know I have added a lot of things and changed the UI many times as my programming skills have increased. If you have any suggestions drop me a line and let me know!